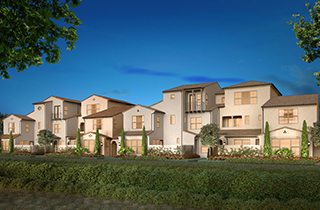 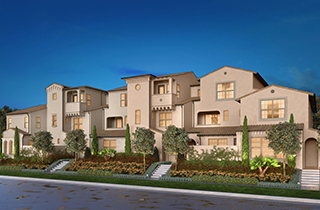 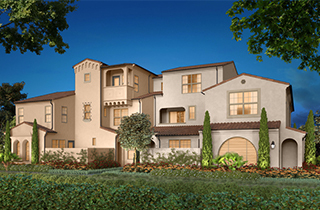 California Pacific Homes debuts Carissa, modern townhomes within Irvine’s Village of Portola Springs. 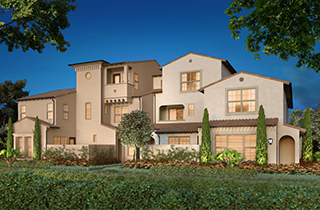 Stylish two and three level designs that highlight the convenience of attached living feature up to four bedrooms plus loft. 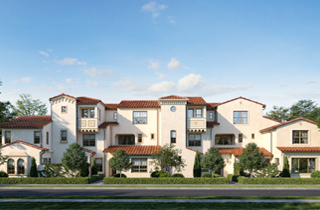 Decks and private courtyards for al fresco entertaining and first-floor bedrooms in select residences. 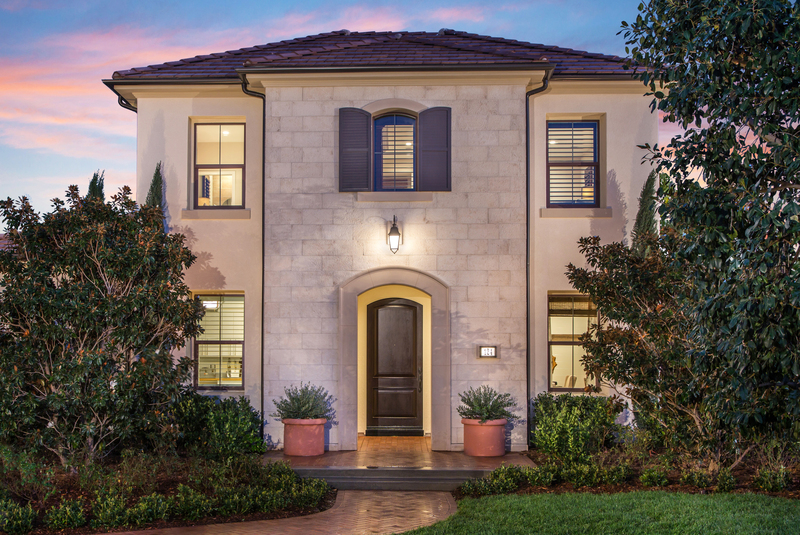 Amidst the natural tranquility of the Village of Portola Springs, homeowners enjoy scenic trails, family-friendly parks and robust recreation. 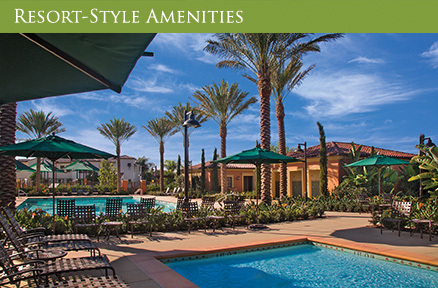 Carissa is walking distance to Village Square Park, with a host of amenities that include a clubhouse, Jr. Olympic pool, wading pool, tot lot and putting green. 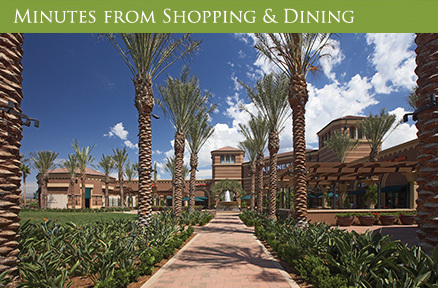 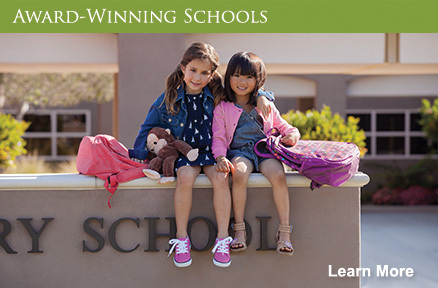 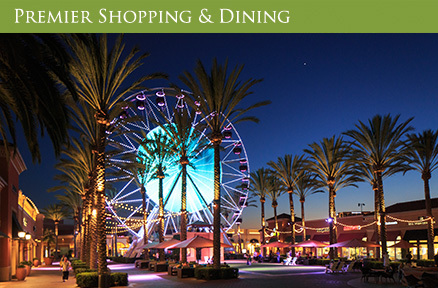 Residents will also enjoy access to top rated Irvine Unified Schools.